Garmin 010-c0739-00 Garmin Bluechart G2 Vision Vus510l St John -..
Predestination Calmly Considered. By John Wesley, M.a. The Fourt..
A Letter From John Pigott, Esq; To His Friend. 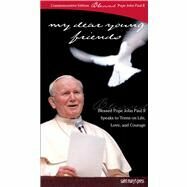 A Member Of Parli..
My Dear Young Friends : Blessed Pope John Paul II Commemorative ..
John Renbourn & Stefan Grossman - Stefan Grossman And John Renbo..
Predestination Calmly Considered. By John Wesley, M.a. The Fourth Edition. A Letter From John Pigott, Esq; To His Friend. A Member Of Parliament. Shewing His Reasons For Parting With His Wife. John - Cape Cod Brand New Includes One Year Warranty, Product # 010-C0739-00 (SD Card) Replaces: Product # 010-C0375-00 (microSD/SD Card) Product # 010-C0054-00 (Datacard) The Garmin Bluechart g2 Vision VUS510L navigation software contains information of S..
"jWIN JT-P551 Brand New Includes One Year Warranty, Emergency Help Button, Remote Pendant, Corded Phone, Caller ID, Speakerphone, 16 Digit LCD Display, 60 Station Name / Number Caller ID Memory, 30 Station Phone Directory / Dialer, New Call Indicator, Adju..
STA-88 System consists free CMS Software and Night Owl Connected App . The DVR system can be accessed on smartphone, tablet, PC or MAC. Provided with real-time motion activated email alerts . The motion activation helps save time and conserve hard drive sp..
Garmin 010-c0726-00 Garmin Bluechart G2 Vision Vus025r Anchorage..
With BlueChart g2 Vision card, you'll have access to detailed mapping capabilities which include standardized depth contours, smooth data transition between zoom levels, harmonious transition across chart borders, and reduction of chart discontinuities. 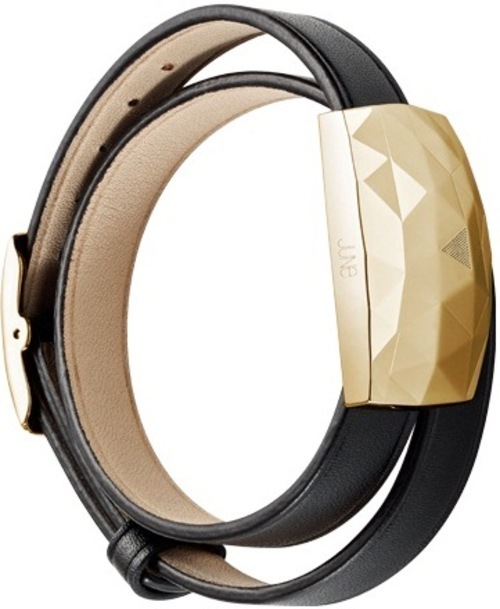 Th..
Sync the bracelet with your device to record your sun exposure and to receive real-time advice about how to protect yourself. It has rain, splash and sweat resistant. A new peace of mind in the sun. JUNE measures your exposure to the sun throughout the ..
Garmin 010-c0727-00 Garmin Bluechart G2 Vision Vus026r Wrangell ..